How do you improve the best cannabis in the world? That was the big question when working on a new strain from the illustrious Jack Herer line. Since we've always had a particular love for Sativas, one thing Sensi breeders really wanted to change was the myth that delicious, cerebral, tropical strains were too difficult or low-yielding for the average indoor grower. Actions speak louder than words, so creating a Jack hybrid with all the growing advantages of a Skunk seemed the best way to prove our point. 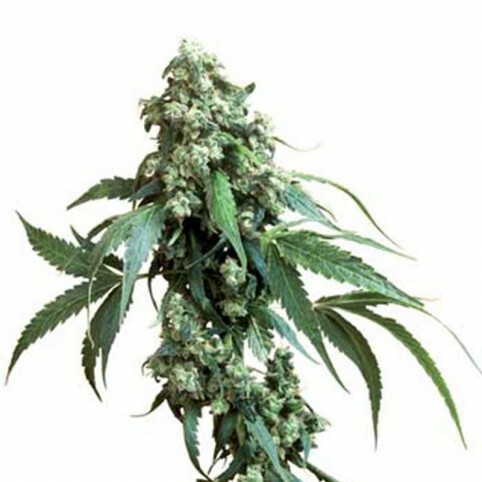 Feminized Skunk #1 Automatic offers everything a grower could want in one simple package!Skunk #1 is..